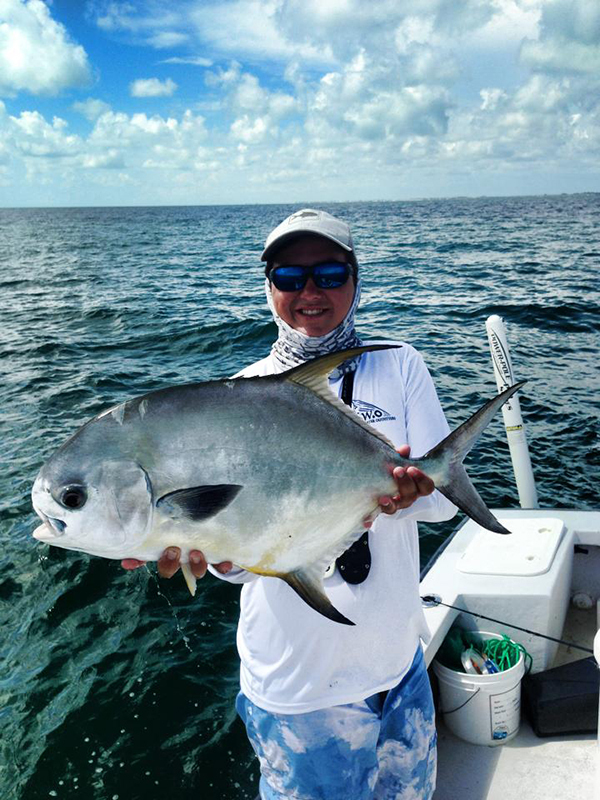 See what Capt. 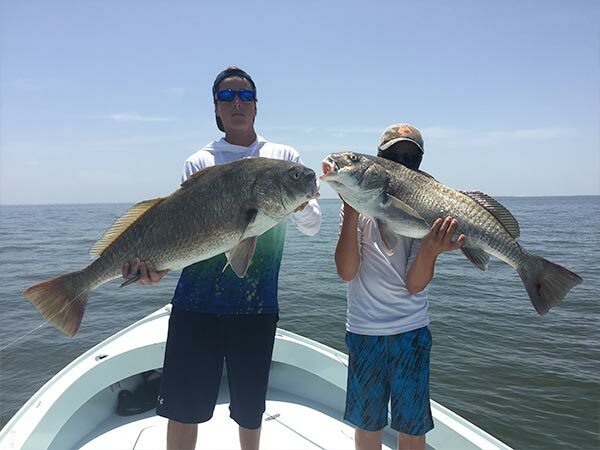 Cameron has been catching lately. 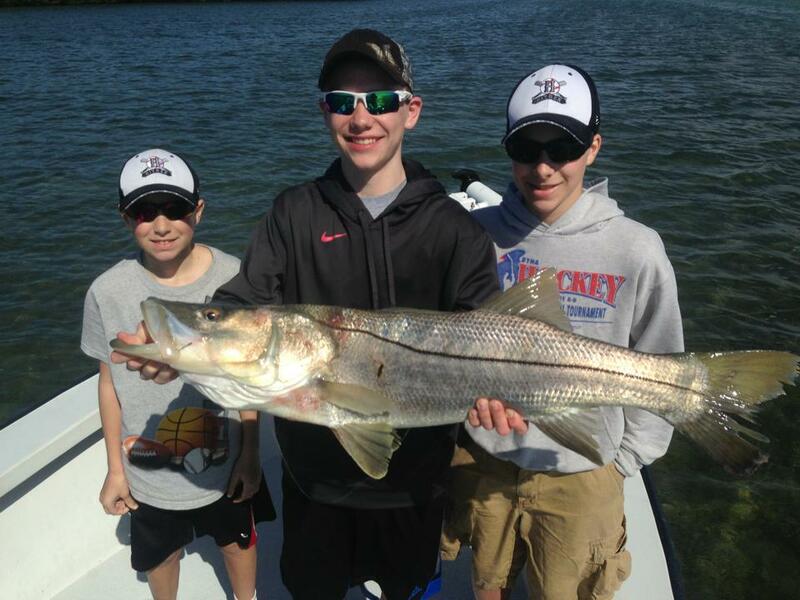 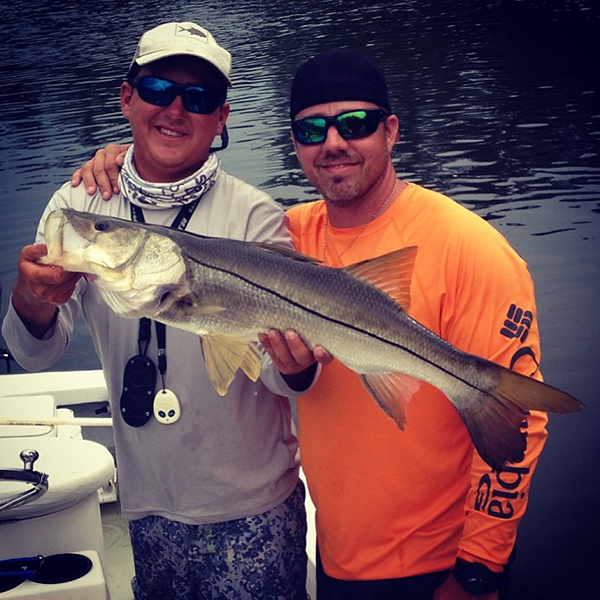 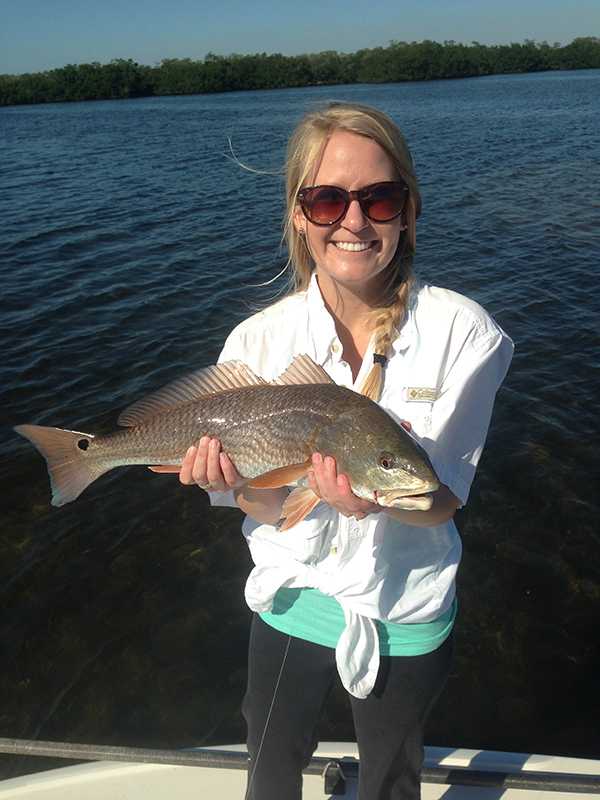 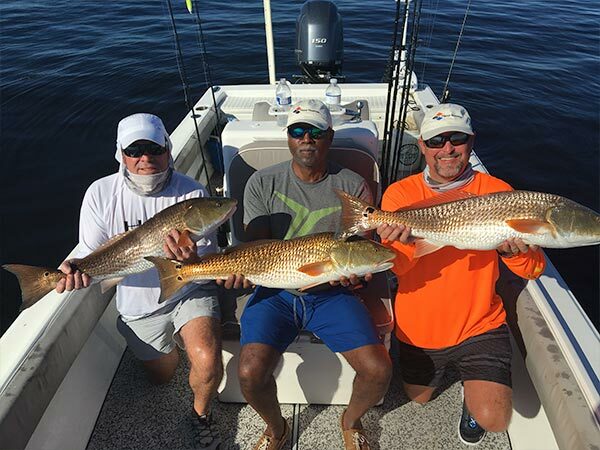 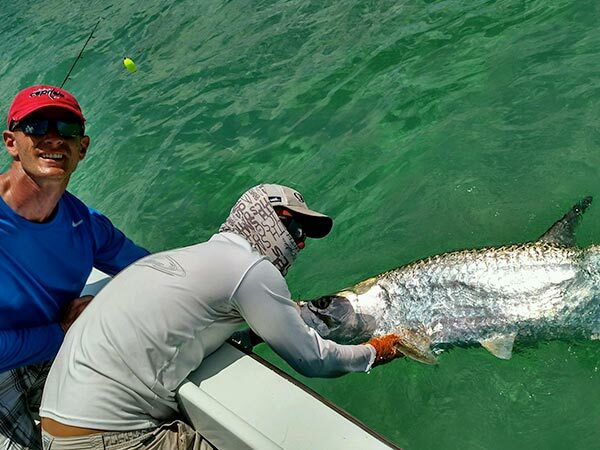 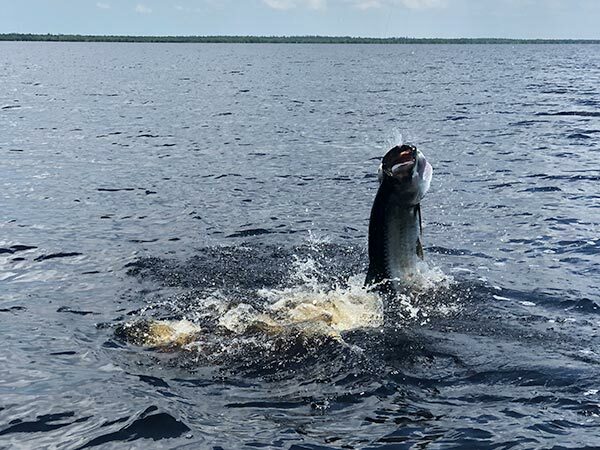 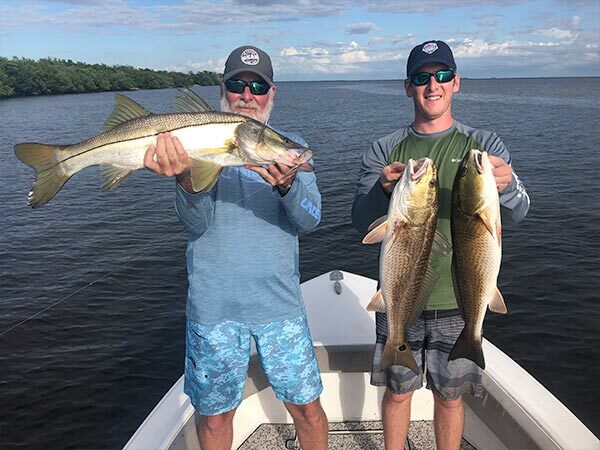 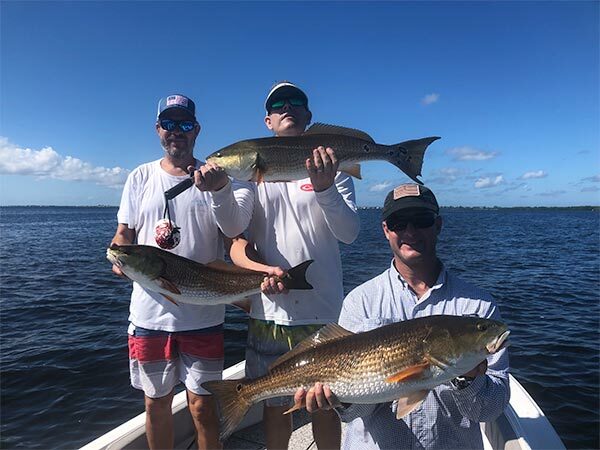 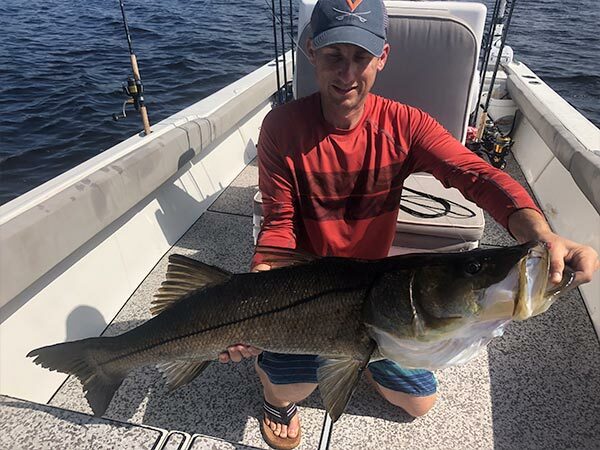 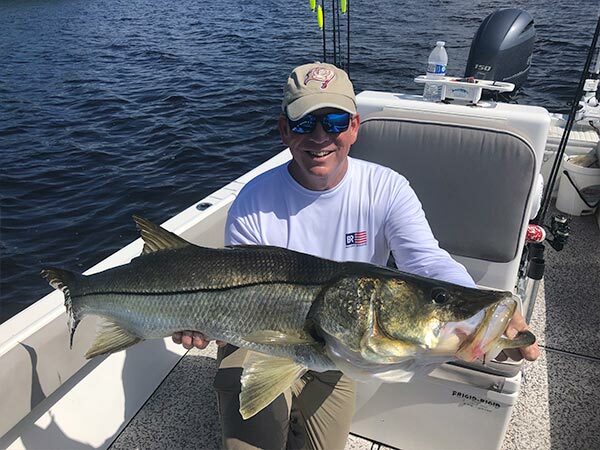 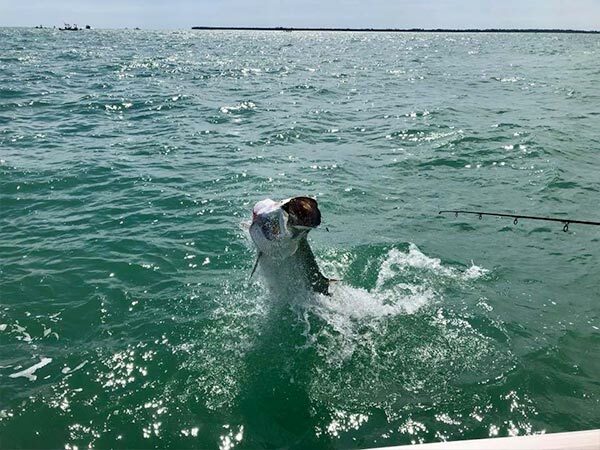 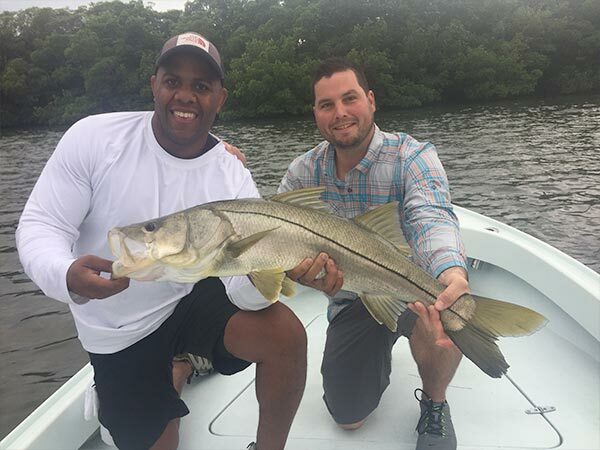 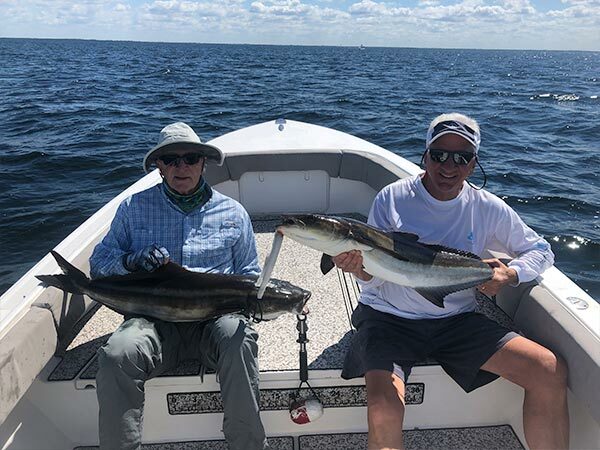 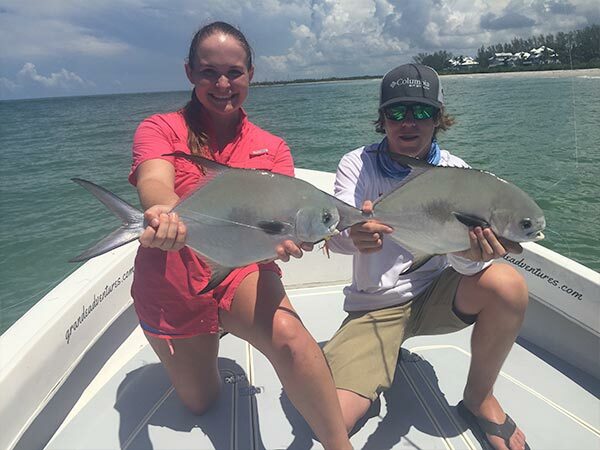 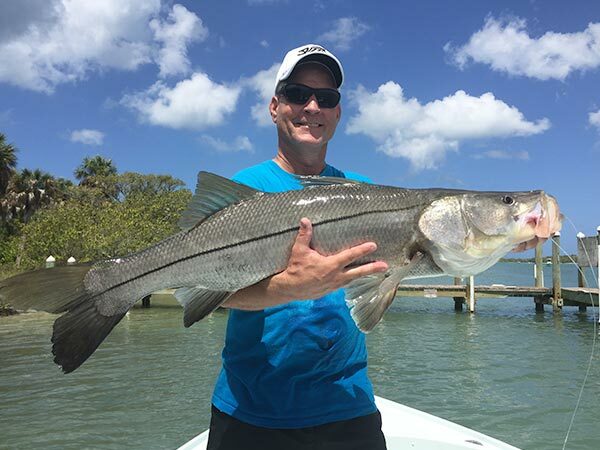 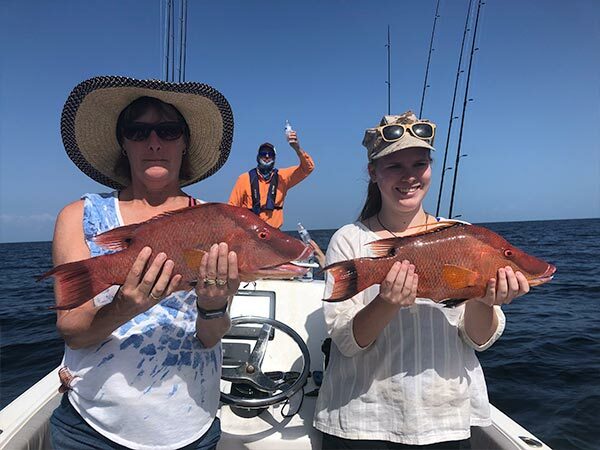 View recent catches from Englewood, Boca Grande, and other surrounding areas. 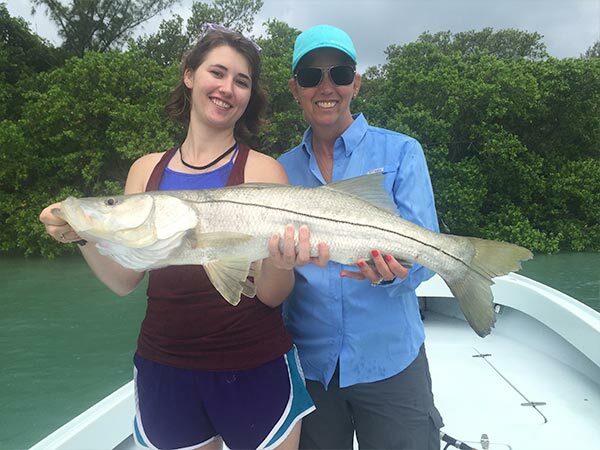 Browse the photo album below by clicking on an image to enlarge it. 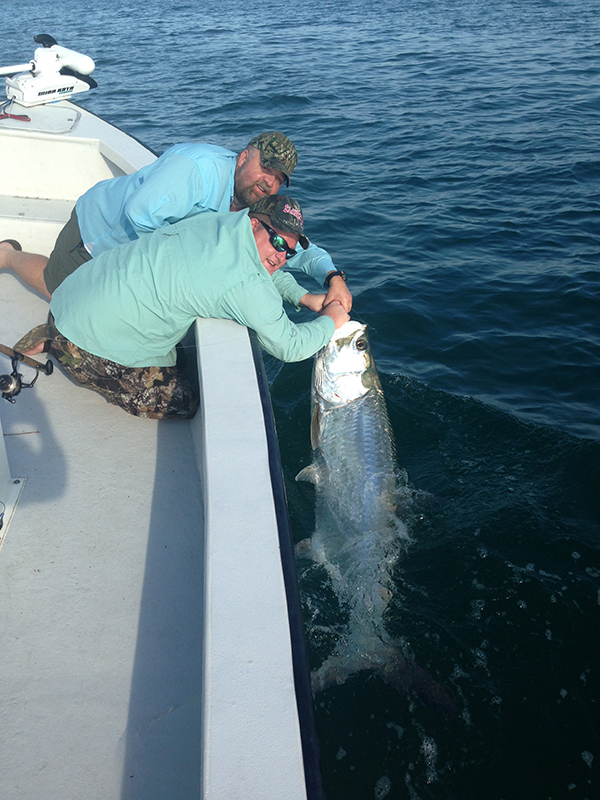 Be sure to check back soon for frequent updates!